Freshly remodeled throughout. 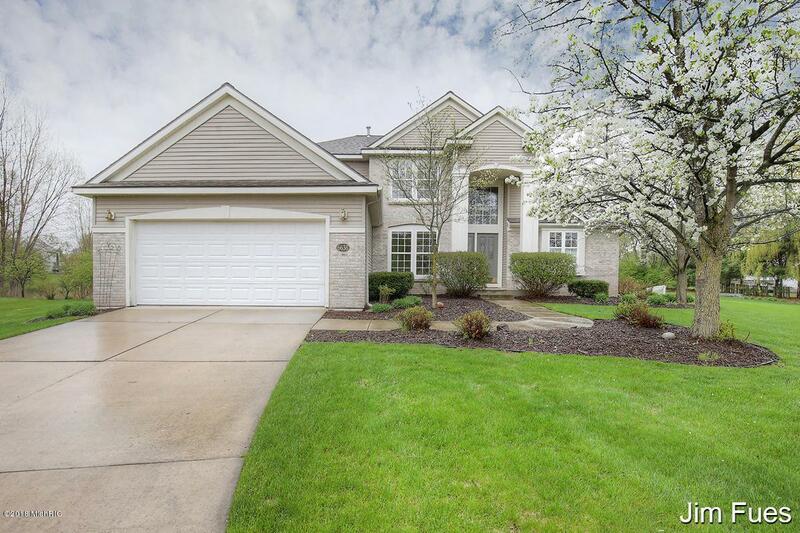 Located in award winning Rockford Public Schools, this home's many amenities include, 5 bedrooms, 4 bathrooms, main floor master suite, formal dining room, gorgeous kitchen with large dining area and sliding door to the enormous deck, mud room entry from the garage with main floor laundry. 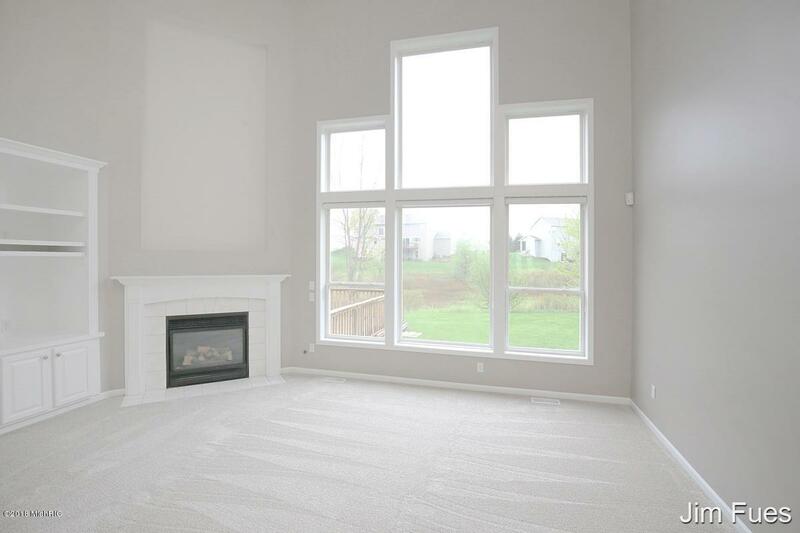 Daylight level has a guest suite and a very large family/rec room that would make an outstanding video room. 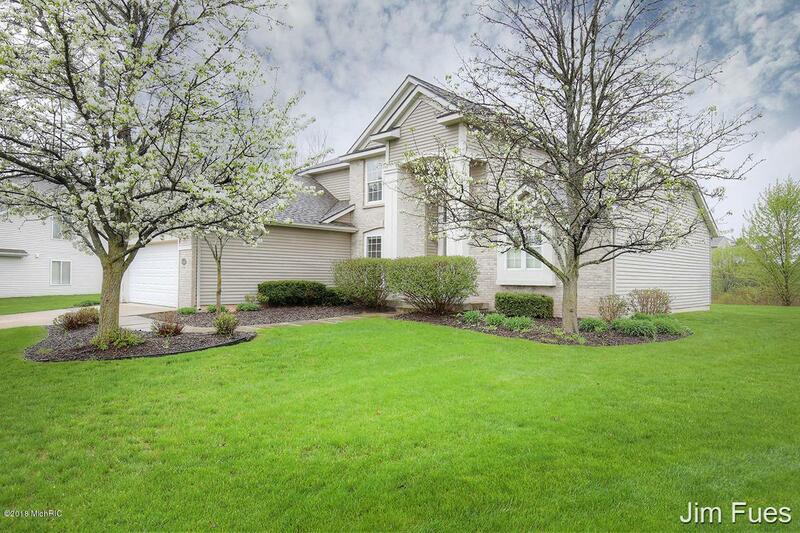 The home is located at the end of a quiet cul-de-sac with a lot of just over an acre. 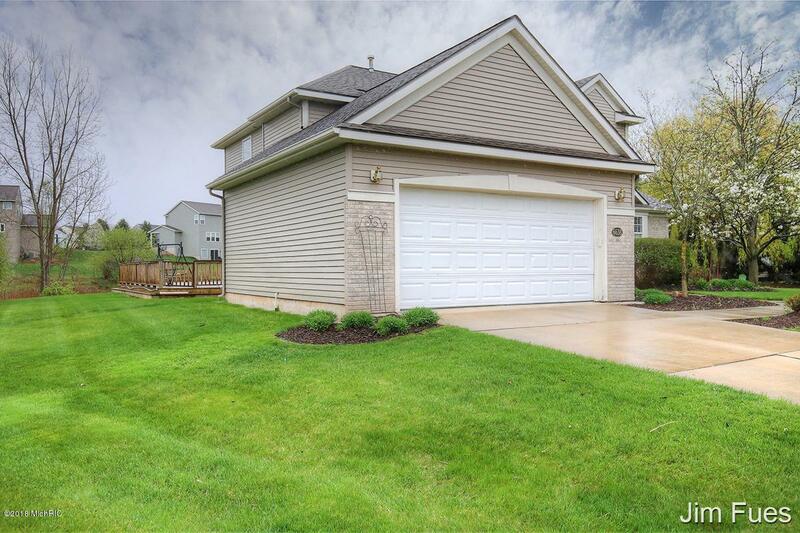 Listing provided courtesy of Jim E Fues of Re/Max United (Main). © 2019 MichRIC, LLC. All rights reserved. Information deemed reliable but not guaranteed.